Under Construction. under construction. Property is permitted and ready to go. Wow to magnificent custom attached villas . This magnificent coastal living duplex offers 2 bedroom, 2 bath, 9'4" ceilings with tray ceiling and crown moldings. 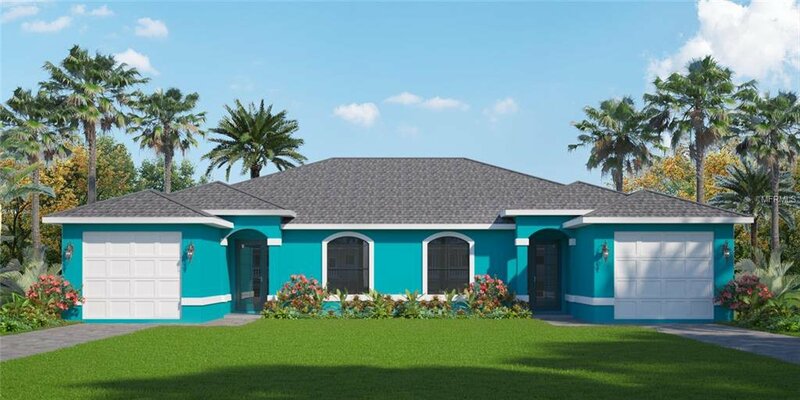 Custom 42" wood cabinetry, granite tops, gorgeous plank ceramic tile floors tru-out These beautiful coastal living duplexes located 6 miles to world famous Boca Grande, and minutes to Manasota key, dining,decks, boating, and over 11 local gulf coarses. Have a model homel to preview and see the top quality of construction and materials. Pool packages starting at 35,000, 69,900 for 2 separate pools.NOTHING ELSE LIKE IT ON THE MARKET TODAY. Hurry only three units available!! !